Love this one! 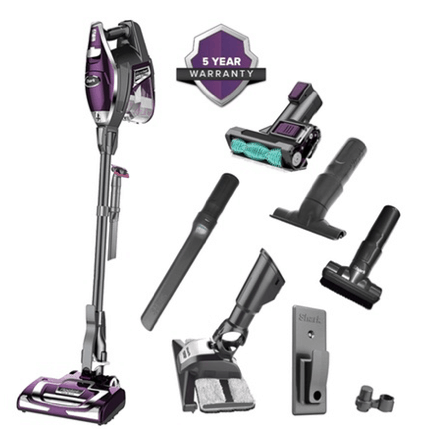 Right now Groupon has the Shark Rocket DeluxePro Ultra-Light Convertible Vacuum with Accessories marked down to only $129.99! That's a big savings off the original price of $299.99. Plus shipping is free! Go HERE to check it out. Live in the Columbus area? I also spotted this deal for 45% off Take-N-Bake Pizza! I love seeing what deals are available near me ~ head on over HERE to see what they’re offering in your hometown!